The Scarlet Elf Cup, also known as the Scarlet Cup, is a fungal species that belongs to the Sarcosyphaceae family of the Pezizales order. 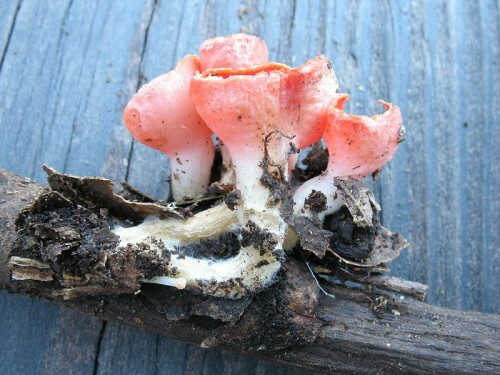 This fungus is found all over the northern hemisphere, as well as in Australia and South America. This species has been known in scientific literature since 1772. 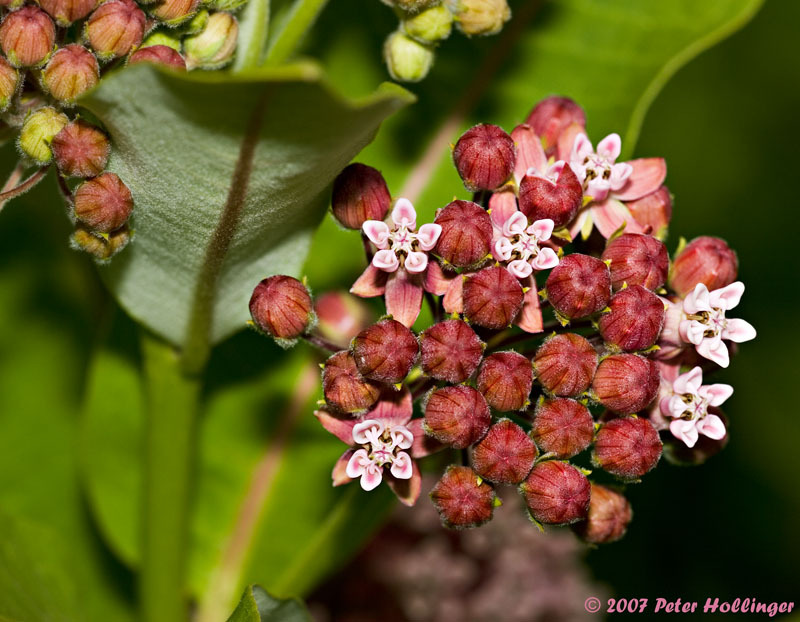 It is thought to be most closely related to the S. macaronesica due to overlapping appearances and distribution. Scarlet Elf Cups are initially spherical. The fruit bodies will then become cup shaped or saucer shaped with rims that are rolled in. These cups measure between 2 to 5 cm in diameter. The inner surface of the cup is a deep red which fades to orange when dry, and is smooth. However, the outer surface is whitish and covered with tiny hairs. Its stipe is stout and is up to 4 cm long and is less than 0.7 cm thick. Colours can vary even if the Scarlet Elf Cup specimen does have absent or reduced pigmentation. 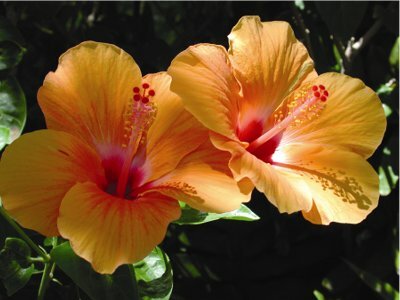 These can be white, yellow, or orange. It is one of several fungi that makes an audible ‘puffing’ sound when spores are discharged. These tiny spores are elliptical and smooth. The Scarlet Elf Cup was previously used as a medicinal plant by the Oneida Indians. It may also have been used by other tribes that form the Iroquois Six Nations. After the fungus is dried and ground up, it was applied as a styptic to the navels of newborn children who were not healing properly after their umbilical cord was cut. 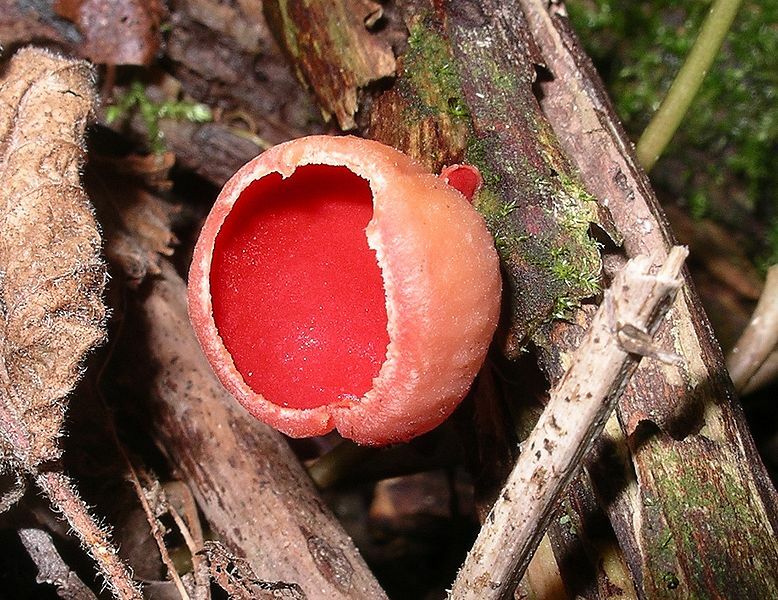 In addition, pulverised fruit bodies of the Scarlet Elf Cup were used under bandages that were made out of soft-tanned deer skin. In Scarborough, England, the Scarlet Elf Cup was arranged with leaves and moss and sold as a table decoration. The Scarlet Elf Cup is edible, not recommended, or inedible, depending on the authors personal tastes. It is not suitable for the table as it has an insubstantial fruit body. One source claims that children in the Jura eat it raw on bread and butter. A French author claims that adding cups with some Kirsch to a fresh fruit salad is excellent. 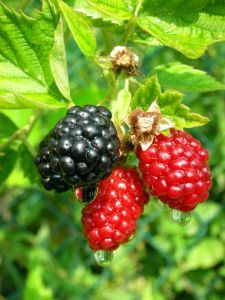 Other than for human consumption, it is known to be a food source during the summer for slugs, and during the winter for rodents.